This is an interview I just did with Dave Olson at HootSuite. 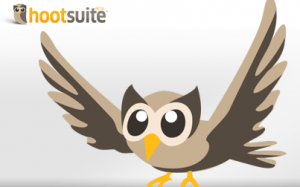 I interviewed Dave last April when HootSuite was still a little owl, but growing fast. 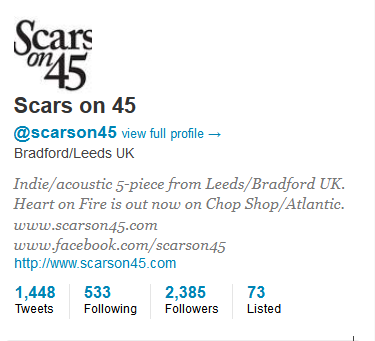 Now they have over 1.4 million users. Listen to what has happened at what I consider the best Social Media management tool and learn how you can use HootSuite to help you make more money, stay engaged with your customer base, and learn from the Secret Sauce that HootSuite is using that has lead them to dominate their market in less than a year. 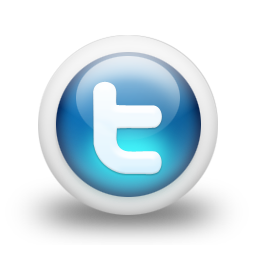 Here is a link to sign up for HootSuite and get a free account or you can click on the image above or below. If you are a business, you really should look at signing up for the pro service at only $5.99 per month! It is the only way I use to manage my social media for myself and clients. I am also an affiliate too. Which as you know if you are a regular reader of mine, just how rare this is as I always drink my own Kool Aid. Click the play button to listen to the interview or download the mp3.